Current IT supplier let you down? If your current IT contractor just isn’t delivering the goods, or costs you too much, speak to Hiteishee. If your current IT support provider isn’t providing the service – at a reasonable cost to suite your budget – you’d expect, speak to us. Hiteishee is ready to take on your outsourced IT, or support your in-house team, without any interruptions for your users at a fixed price. Hiteishee means well-wisher in the Sanskrit Language – by the very philosophy we align our interests with your business success. We offer unlimited support for a fixed fee because both our companies benefit when things are running smoothly & systems are optimized and operational. Our objective is that you get stable and reliable IT systems from the start. 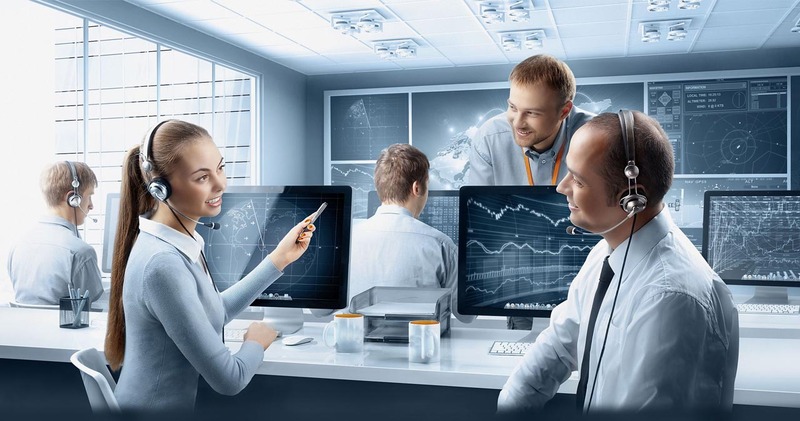 Hiteishee take a strategic approach to your IT systems at the board level, with our help your board can take a long term view with the help of your dedicated CTO and anticipate developments within your technology in line with your business needs. We offer service levels to suit your company’s needs, all of which include a dedicated and expert team of engineers at the help desk, using our industry-leading remote monitoring and management systems. Higher levels of service also include strategic development, audits and appraisals best practice project management and consulting services. Best of all at the start of our relationship we’re happy to work on a three month money back guarantee if we do not meet our promised service levels. 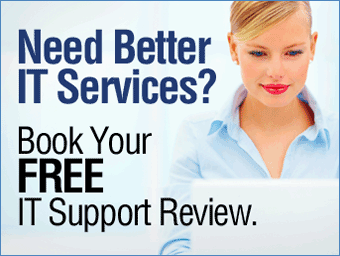 Do you have IT problems that need to be resolved right now? We can get to work immediately! There is nothing better than to try out how we react and help in an emergency and then you can decided to use Hiteishee for your complete IT requirements if you like how we work. Call Hiteishee now on 0800 999 8080 and see what we can do for your business.